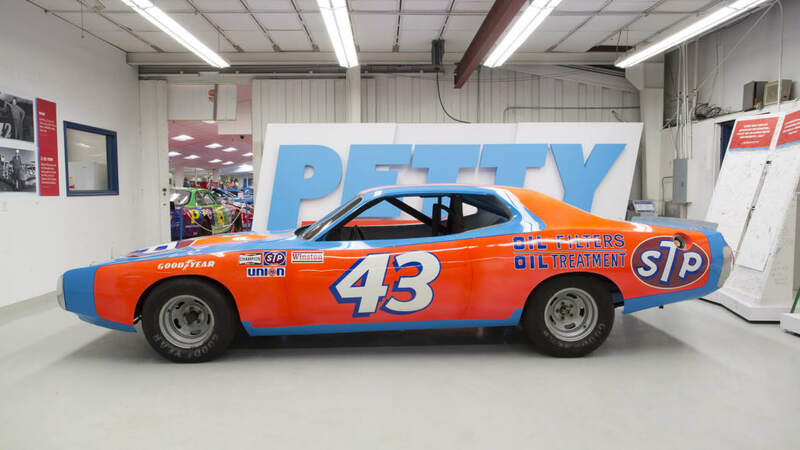 Motorsport legend Richard Petty is selling a part of his extensive collection of cars and trophies. 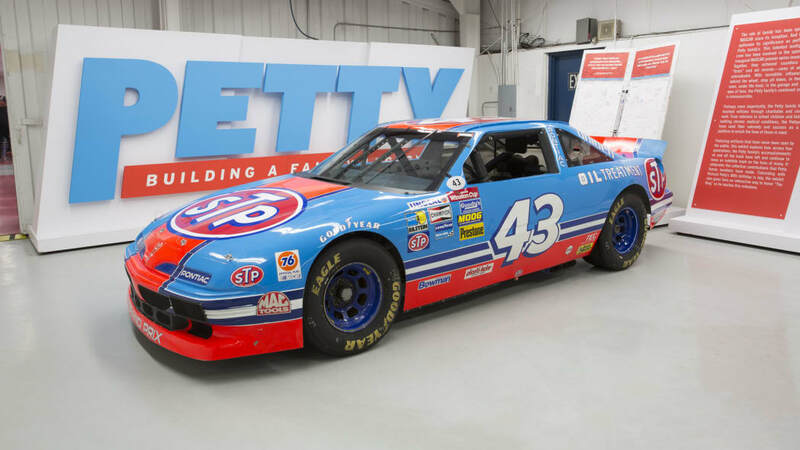 As ESPN reports, Petty says there's a great load of "stuff" he's accumulated over the years without a place to show it; his museum only really fits a certain amount of memorabilia, so some of it has to go. "We feel like we've got enough stuff in the museum, and none of my kids really want it," he said. "You name it, we've got a little bit of everything. Some of the uniforms, some stuff that really meant something in my career." The biggest deal is the cars, as expected. 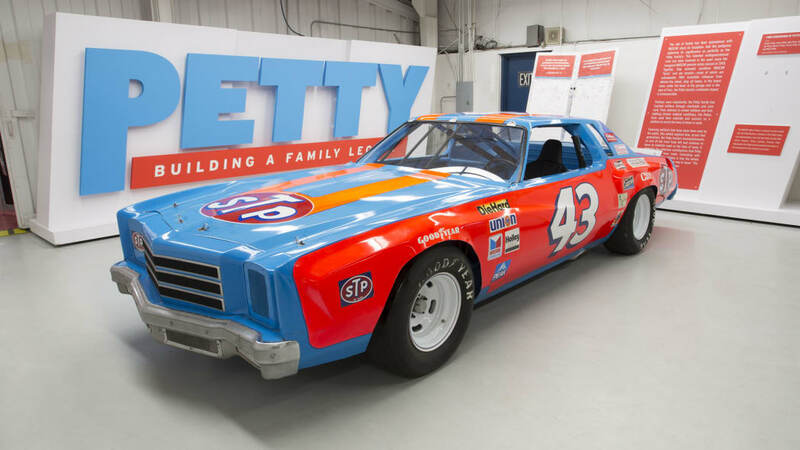 Petty's 1974 Charger race car, legendary for 31 race wins, is going under the hammer. 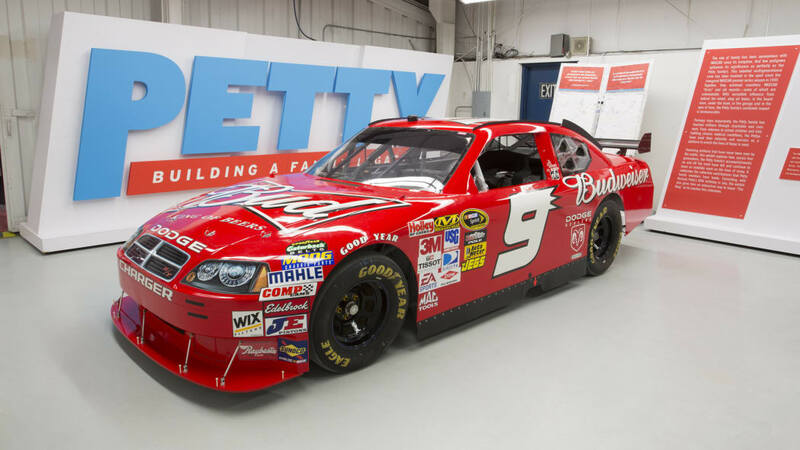 He won seven Daytona 500s in total, and that Charger secured him his fifth Daytona 500 win. There's also going to be his 1978 Monte Carlo and the 1992 farewell tour Grand Prix. 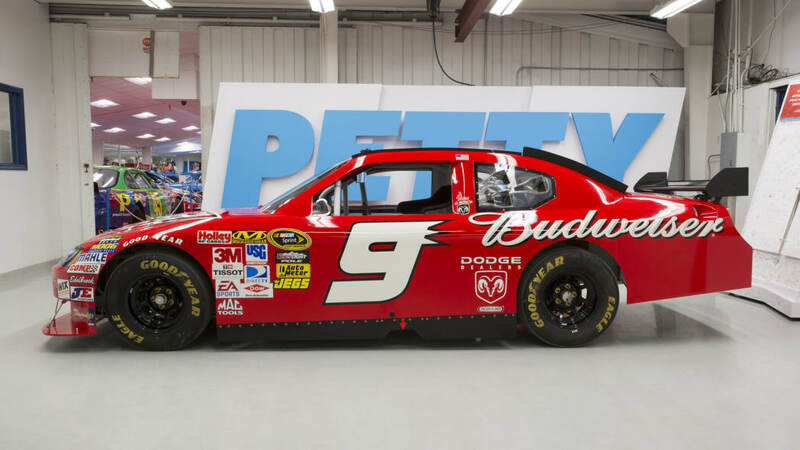 Not all race cars were championed by Petty, as there's Kasey Khane's 2009 Budweiser Dodge joining the blue-orange cars. 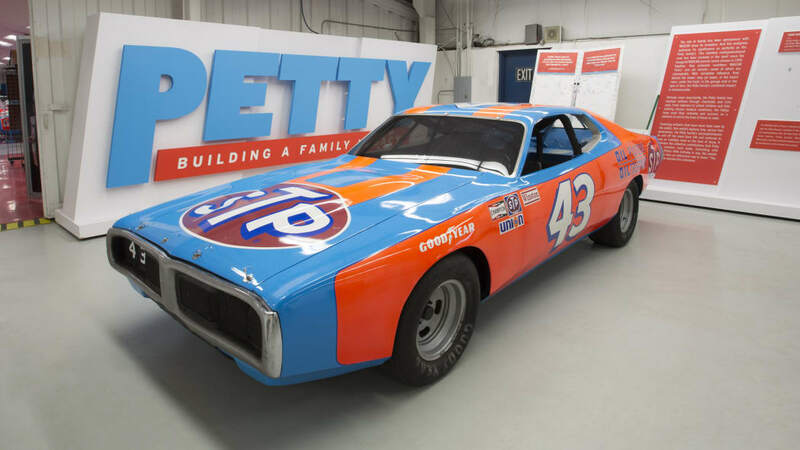 As for trophies, Petty's last Daytona 500 trophy (1981) will be going, as will the Southern 500 trophy from 1967. That trophy is valued at $100,000 to $200,000, and the aforementioned Charger can even top $600,000. But there will be smaller items to grab; watches, knives, license plates, leather jackets, you name it. 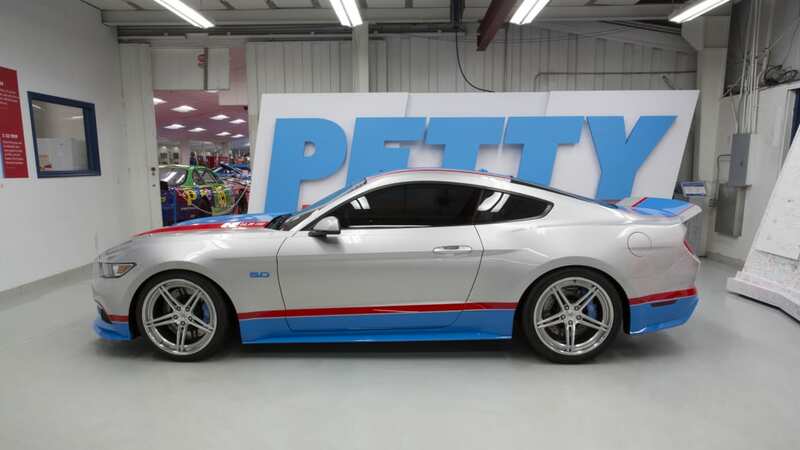 There's even a few road-legal cars, including a limited edition Petty Tribute Mustang from 2017. 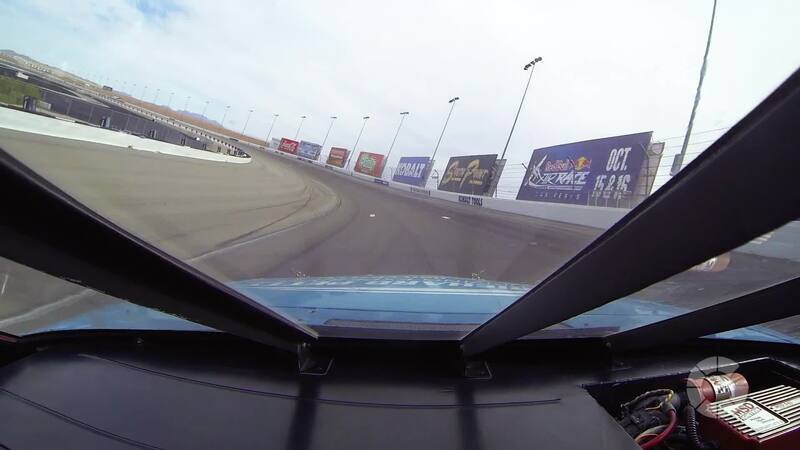 That particular car is number 43 out of 43 built and estimated at $120-$140k. It is titled to the man himself. 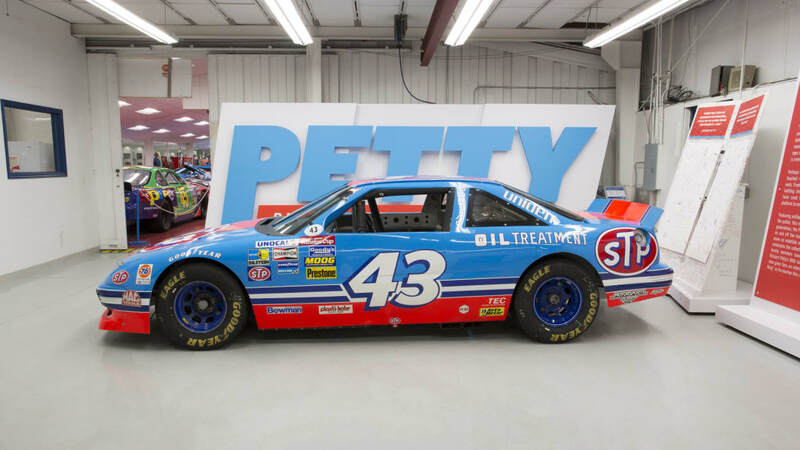 The May 12 sale at the Las Vegas Planet Hollywood isn't the only topical Petty sale, as NASCAR Racing Experience sold some surplus equipment this week after acquiring Richard Petty Driving Experience some time ago. 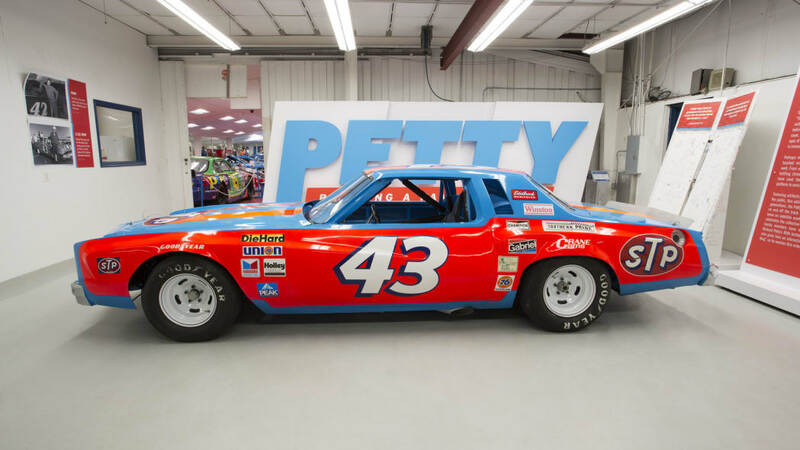 There were around 30 racing engines, and nine race car bodies for sale, as well as two rolling chassis, one Toyota and one Chevrolet. 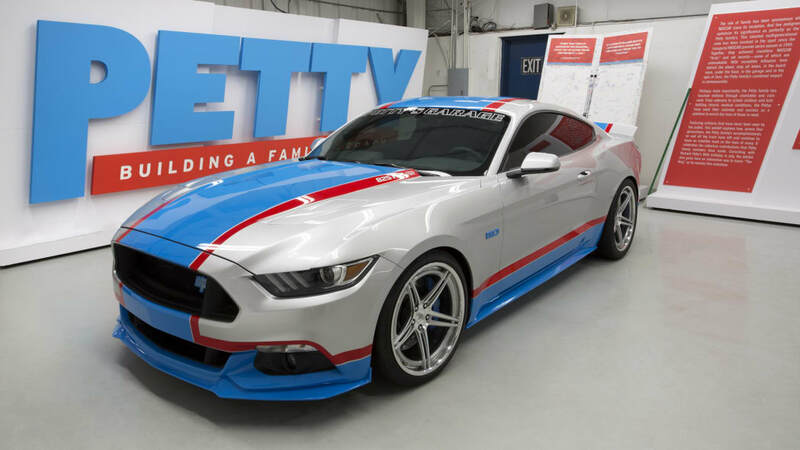 It seems that if you really want some Richard Petty stuff in your living room, this spring is the time to get it.